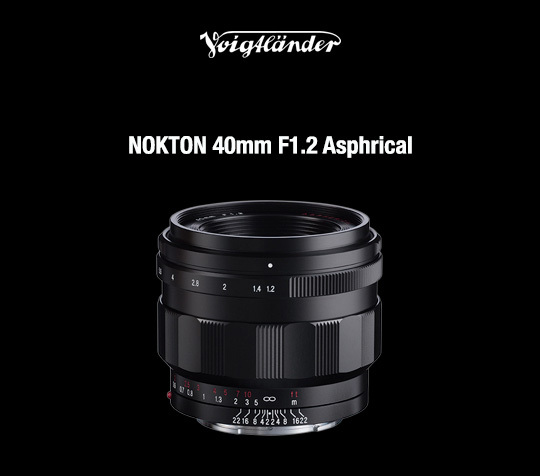 The Voigtlander NOKTON 40mm f/1.2 Aspherical lens for E-mount is now available on Amazon and the first reviews are starting to show up. 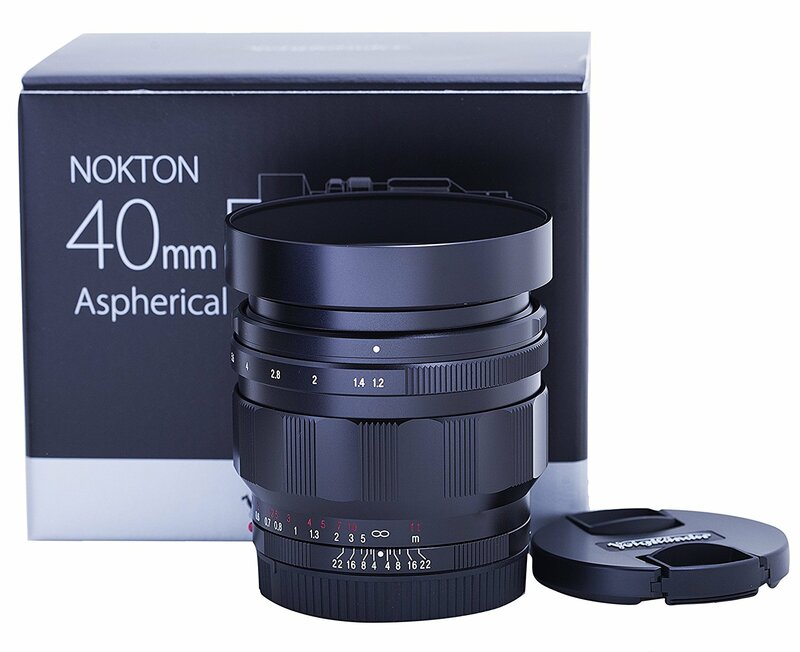 A compact size yet full size 40 mm lens realizes the world’s first large aperture.Two double-sided aspherical lenses are adopted as an optical system optimized for the image sensor of mirrorless camera made by Sony. 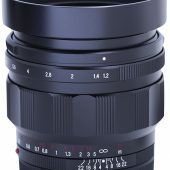 It has a performance that you can use with confidence from opening the aperture, you can enjoy a smooth and large blur taste. 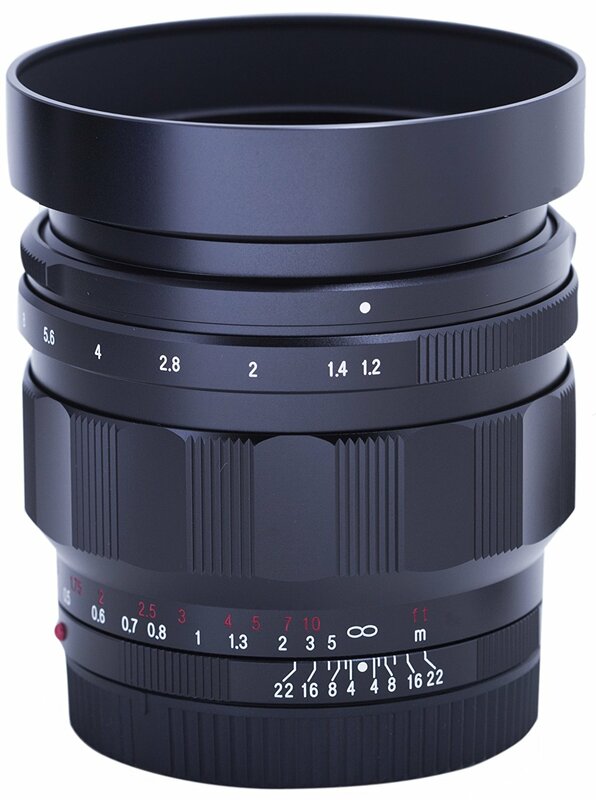 With Sony E mount compatible electronic contact, lens usage status is reflected in Exif information of shooting data. In addition, because it incorporates a distance encoder, it supports 5-axis camera shake compensation on the camera body side. It is also possible to enlarge the viewfinder by operating the focus ring. 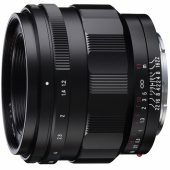 In addition to securing full-size image circle, it adopts optical design optimized for Sony E mount sensor. High resolution is maintained up to the periphery of the screen, and phenomena such as color hue are suppressed. 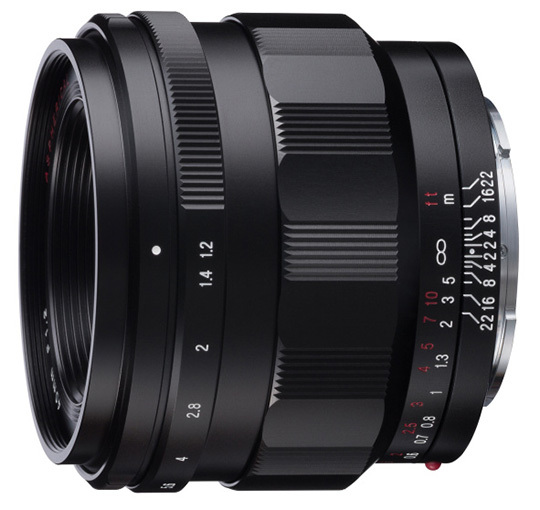 Since the angle of view of 40 mm is equivalent to 60 mm in the APS – C size camera, it can be handled as a standard lens even in full size or APS – C size. By adopting a total metal helicoid unit machined and adjusted with high accuracy and high quality grease producing moderate torque, smooth operation feeling is realized. It enables delicate focus adjustment. Aperture click changeover mechanism An iris changeover mechanism capable of opening and closing the iris ring steplessly without generating click sound is installed. There is no worry of picking up the operation sound of the aperture ring at the time of movie recording. 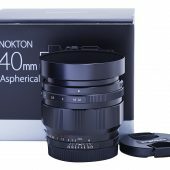 This entry was posted in 3rd Party Lens and tagged Voigtlander NOKTON 40mm f/1.2. Bookmark the permalink. Trackbacks are closed, but you can post a comment.